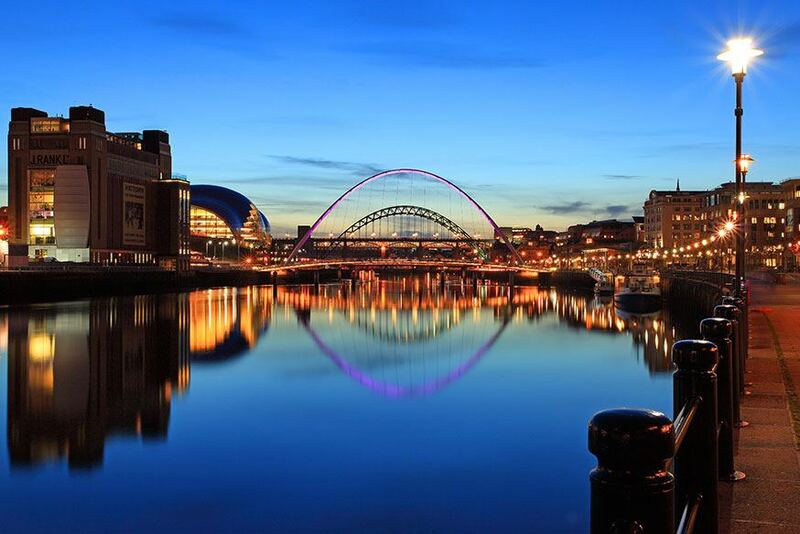 In practice for over 50 years in the UK and over 25 in China, our history feeds into our present. Much of Farrells earliest work in London aimed to enhance the existing urban fabric – a maverick approach at a time when wholesale demolition and redevelopment was in vogue. Our work has reflected a wide range of styles, but has been united by careful research into the context and history of a given place. Our portfolio of characterful architecture reflects context at all scales, from the “big picture” through to interiors. 2018 is setting up to be a successful chapter in the Farrells story. 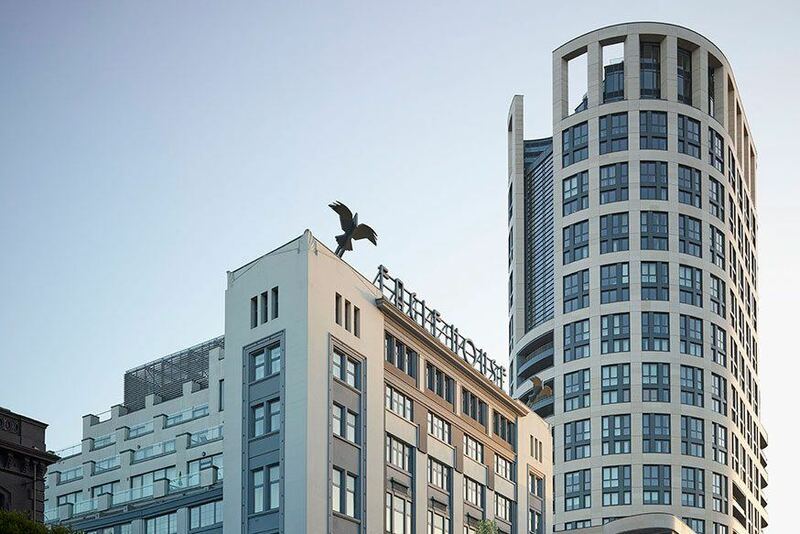 Diverse projects are set to complete, from the 528-metre China Zun in the Beijing central business district, which will be the tallest building in the Chinese capital upon completion, to the sensitive refurbishment of The Horizon Building in London. 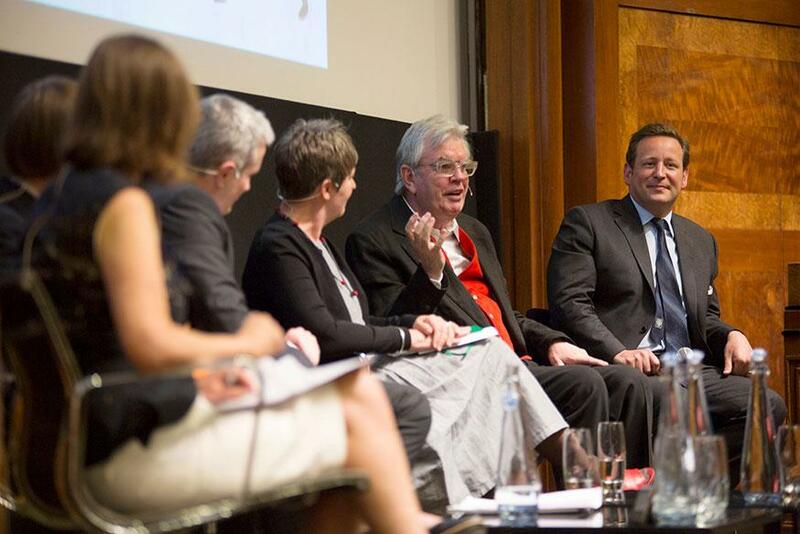 Sir Terry Farrell is awarded the RTPI Gold medal in recognition of his outstanding achievements as one of the world’s most influential architects, planners and urban designers. 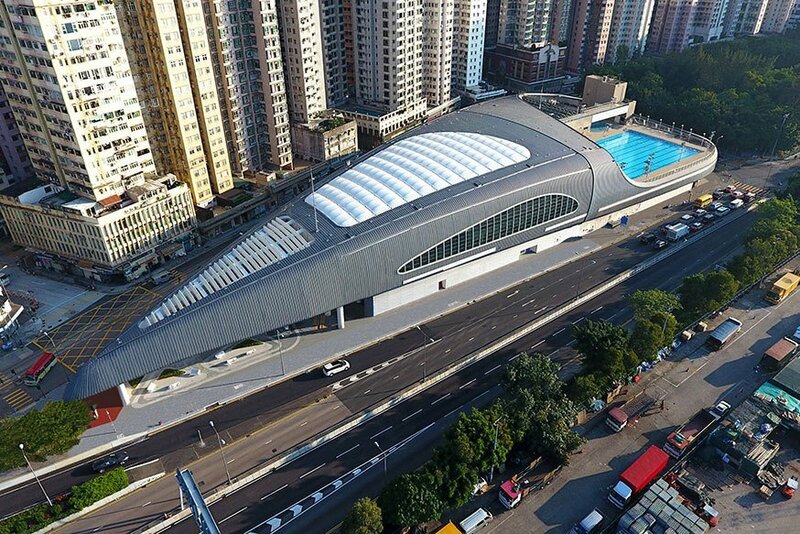 Kennedy Town Swimming Pool completes, the latest in a string of successful in urban transportation infrastructure projects beginning with the design of Kowloon Station which opened in 1998. 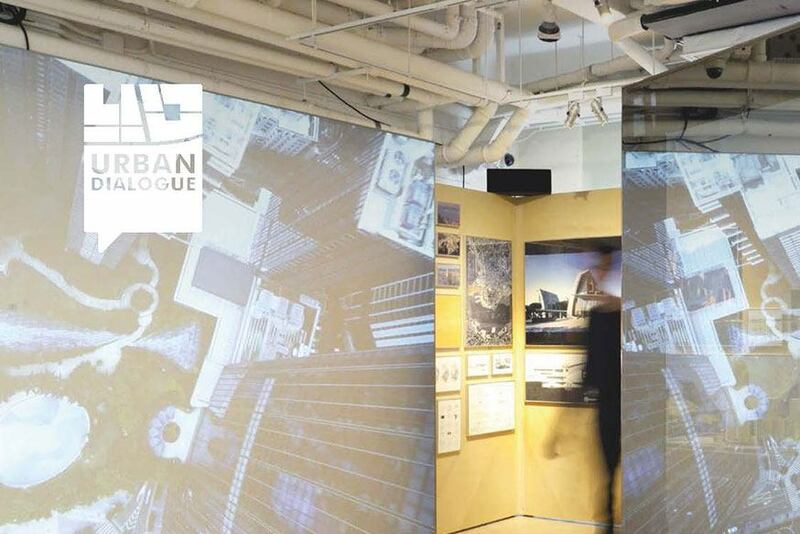 Our Hong Kong office, now a team of nearly 100 with a portfolio of built work spanning Asia, celebrated its 25th anniversary with two exhibitions under the “Urban Dialogue” banner. 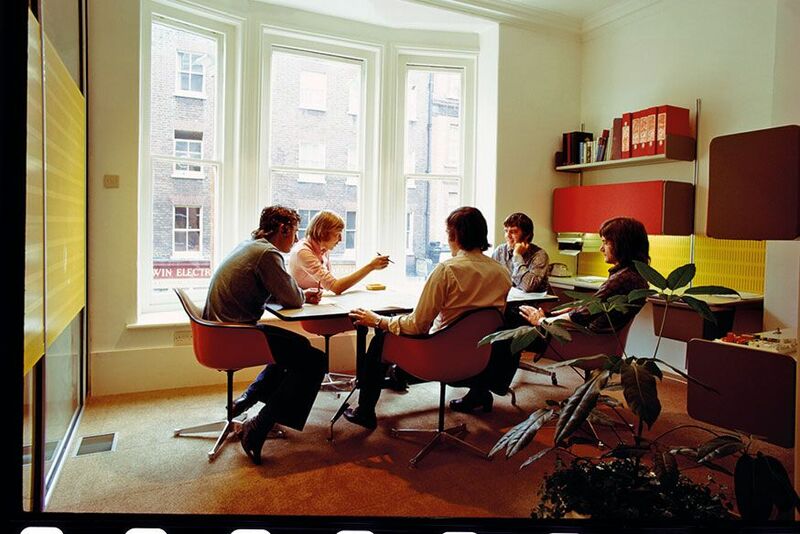 Farrells celebrates half a century in practice with a pop-up exhibition at the RIBA. 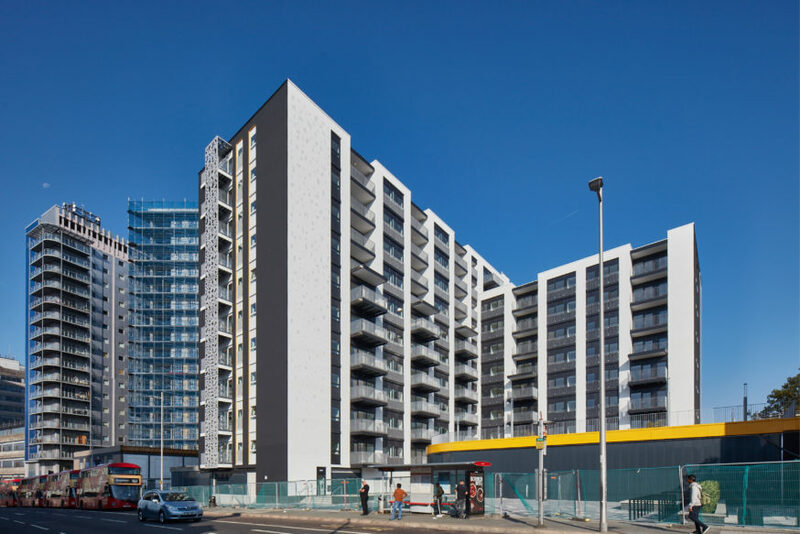 The Eagle, a residential-led mixed use project on City Road, London completes. 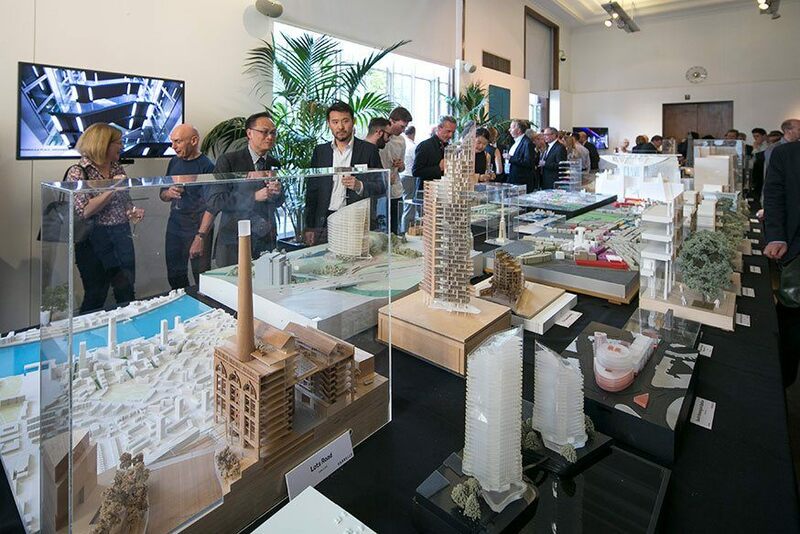 At the invitation of the UK Government, Farrells commences the Farrell Review of Architecture and the Built Environment, assembling a team of leading experts in architecture and urban design and conducting an extensive consultation process. In 2014 the Farrell Review was published, providing 60 recommendations to government.The report was well-received and government moved to place design higher on the agenda, starting by shifting the ministerial oversight of architecture from the Department of Culture, Media and Sport to the Department for Communities and Local Government, and by forming a new parliamentary select committee on the built environment. This year marked a double celebration – the opening of our Shanghai office and the commemoration of Farrells’ 20th year in Asia. 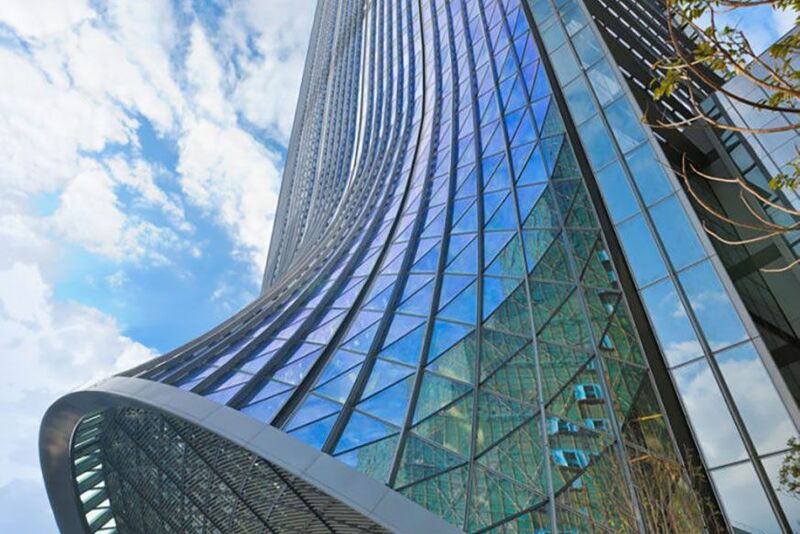 The KK100 tower in Shenzhen, completed 2011, is the tallest building ever realised by a British architect. 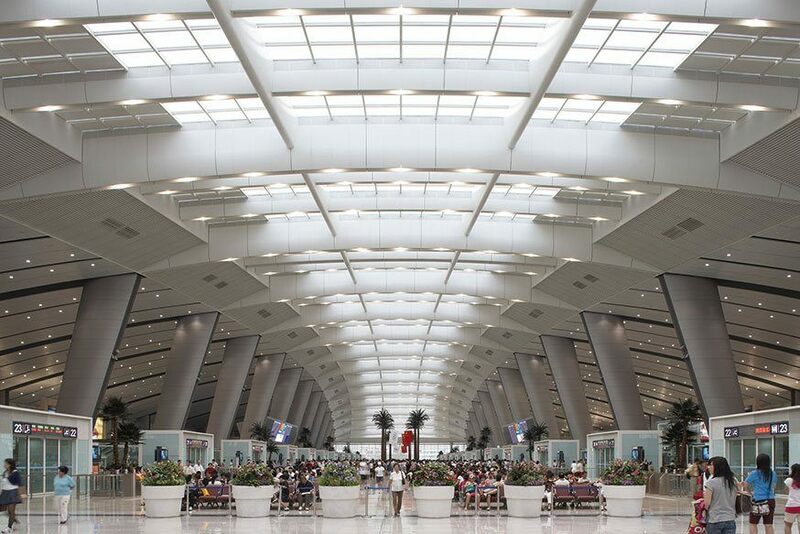 Farrells receives the International Award from the Royal Institute of British Architects (RIBA) for Beijing South Railway Station, one of the largest railway stations in the world. 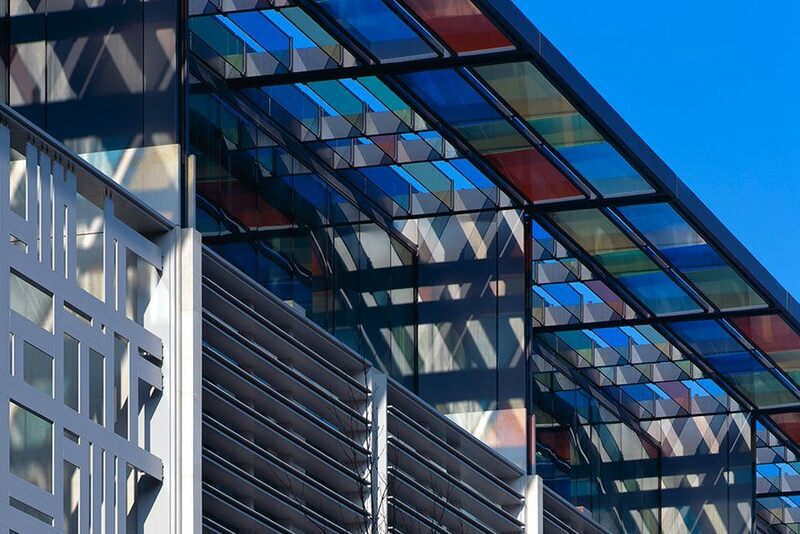 The Home Office is awarded the RIBA Award for Architecture. 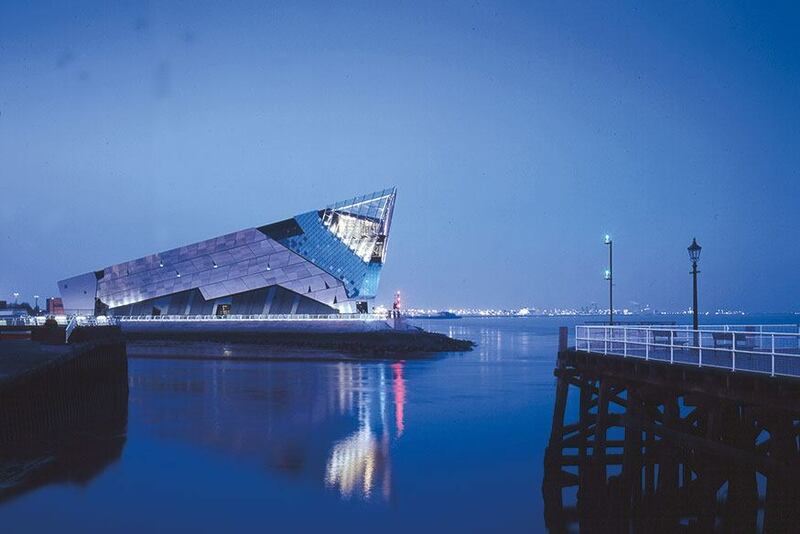 Marks the completion of The Deep, an Aquariam situated at Sammy's Point, at the confluence of the River Hull and the Humber estuary in Hull, UK - this Millennium regeneration project helped pave the way to today’s UK City of Culture Status and was awarded ‘Highly Commended’ in the 2002 RIBA White Rose Awards. 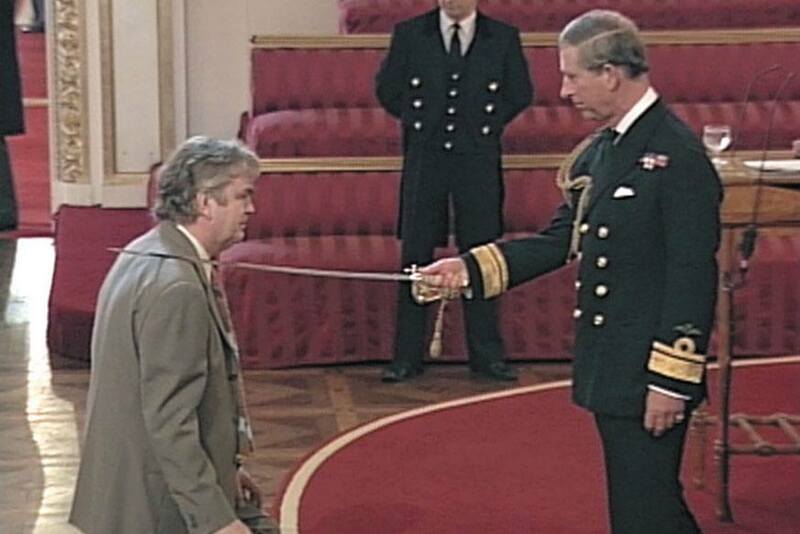 Terry became a Sir, receiving a knighthood in 2001. 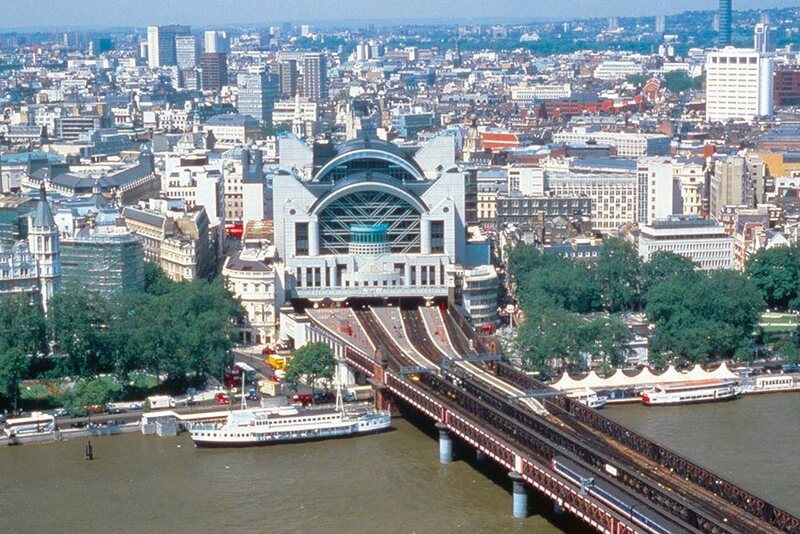 Back in London, our redevelopment of Charing Cross station and Embankment Place, the largest air-rights development at the time, won the 1991 RIBA National Award. 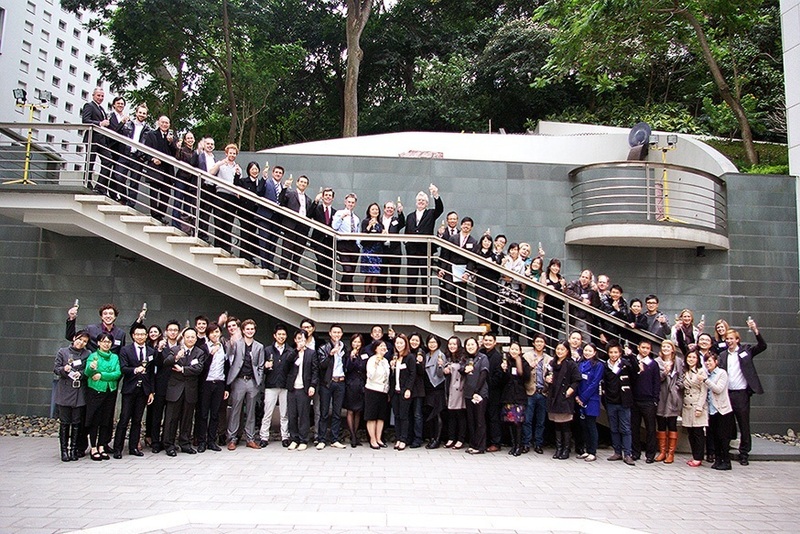 After Farrells won an international design competition to design the new Peak Tower for the Hongkong and Shanghai Hotels company, we set up a Hong Kong office, incorporated as TFP Farrells. Going on to win a competition to design the British Council/ Consulate-General complex cemented our entry into the region. 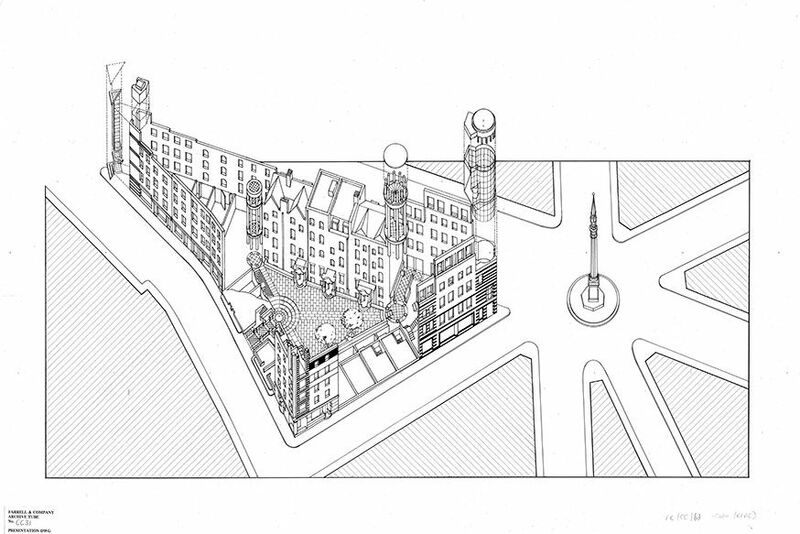 Small-scale urban regeneration and conservation work, such as the Comyn Ching Triangle scheme (1982–1990), developed our skill for and belief in contextual urban design whilst large-scale new build commissions in London such as Embankment Place (1990), Alban Gate (1992), and Vauxhall Cross (1994) demonstrated the depth of the firm’s design portfolio. 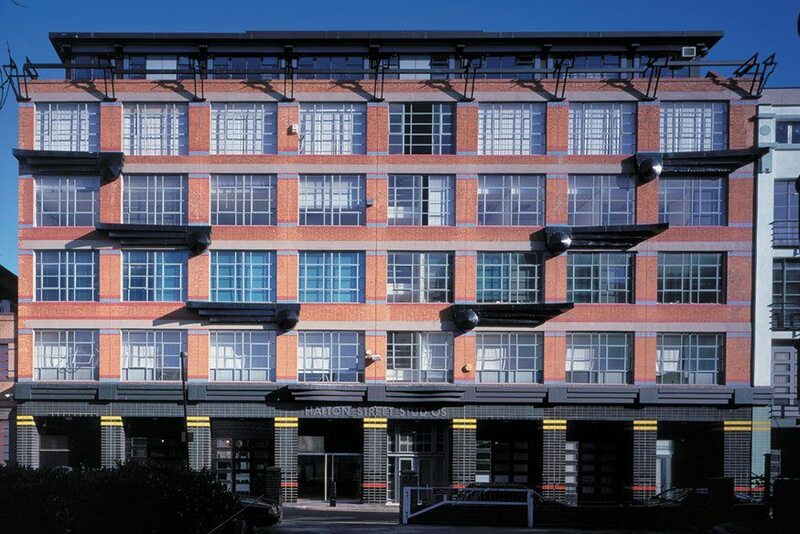 London offices moves into Hatton Street Studios, where we still work today. Originally constructed as a furniture factory, the building has undergone many adaptations over the last 90 years. The buildings were originally built by Bovis in the 1920s and 1930s. In 1940, the Bovis works were requisitioned for the Palmer Aero Works following the destruction of their Silvertown factory in the Blitz. 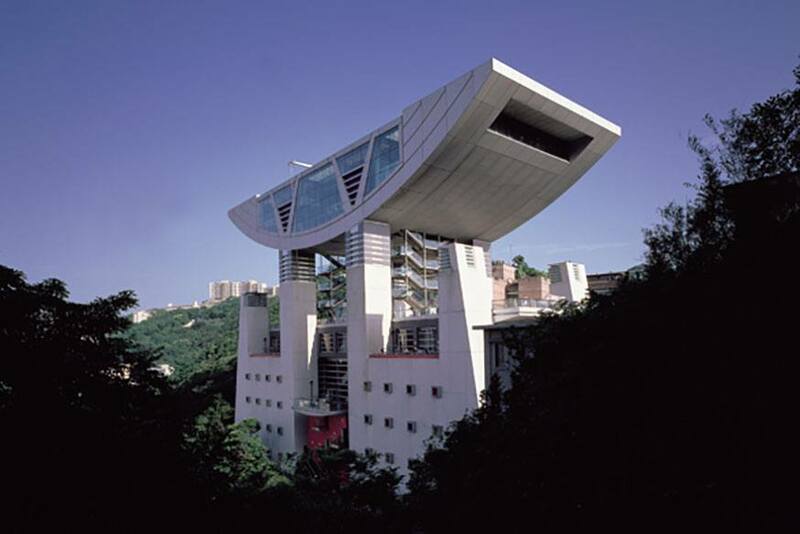 In 1985, Terry Farrell transformed the site into a mixed-use complex. Number 9 became known as the Hatton Street Studios, and comprised a mixture of small companies. In 1997, Farrells moved into 7 Hatton Street. What was Palmer’s machine shop on the first floor is now a naturally lit architect’s studio. 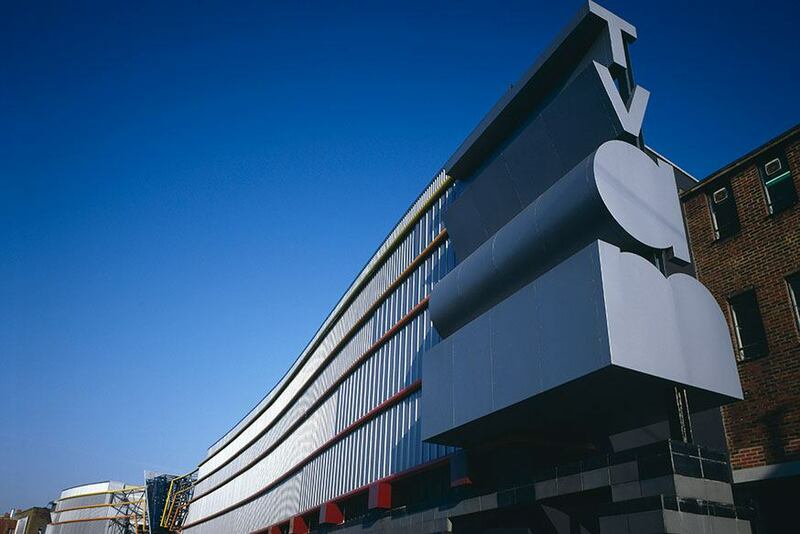 Marrying high-tech architecture with building conversion and sensitive urban design, Terry Farrell & Partners completed the TV-am conversion in 1981. 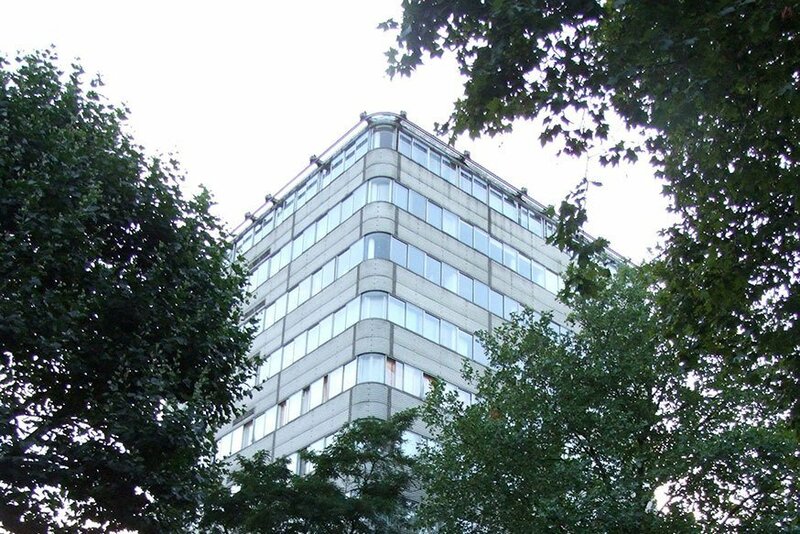 London office moves to Paddington Street, renaming as Terry Farrell & Partners in 1980. Following several refurbishment and urban regeneration projects, 125 Park Road, the firm’s first brand-new building, was completed. The innovative ten-storey tower block of 40 residential flats was given Grade II historic listing by English Heritage in 2002. 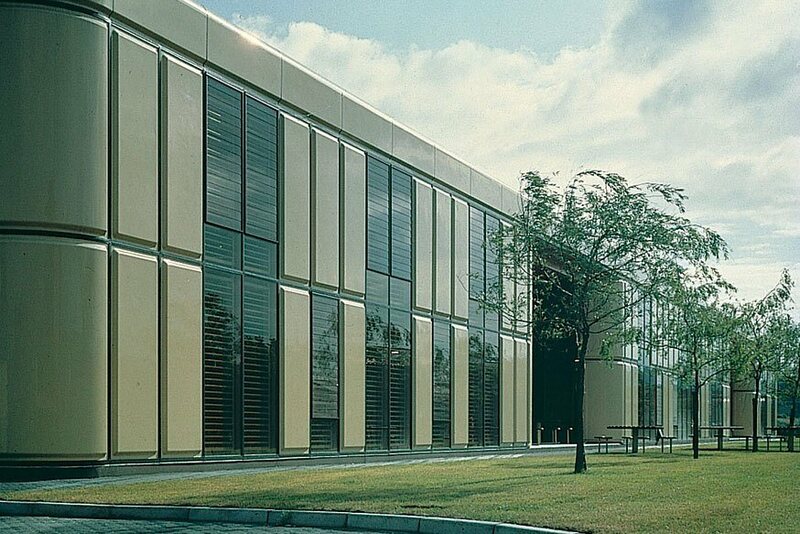 This was followed by the Herman Miller factory in Bath (1976) which was also awarded Grade II listing. The company was initially established in 1965 by Terry Farrell as a partnership with Nick Grimshaw, who went on to establish his own successful firm in 1980.